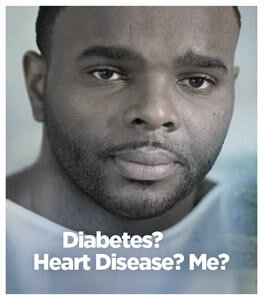 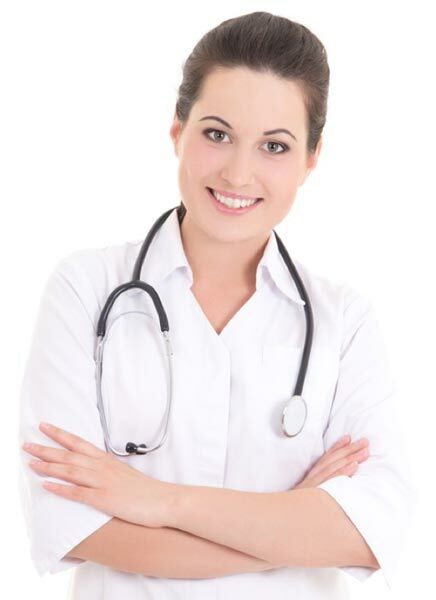 As a health care provider, the treatment plan you create with your patient could help them prevent diabetes. 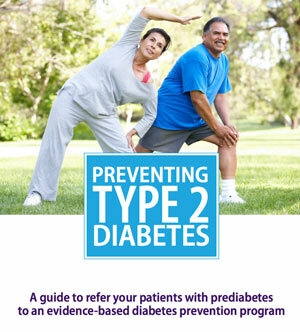 This page offers resources for you and your team for talking to “at risk” patients, resources for helping those diagnosed with prediabetes and referrals for Diabetes Prevention Programs. 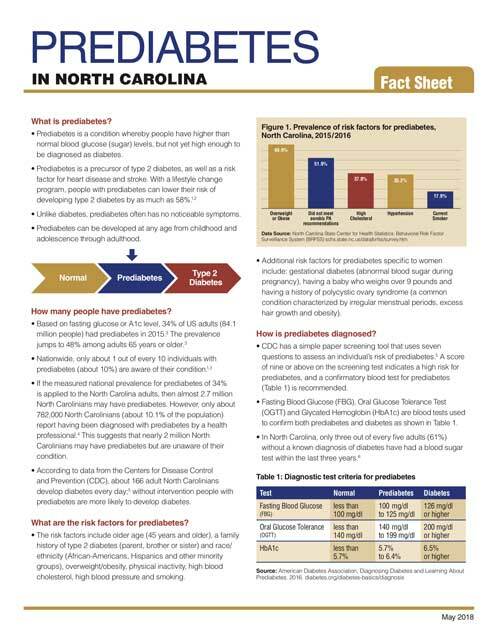 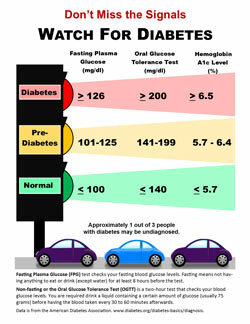 Print and post the Watch for Diabetes flier, Prevent Type 2 Diabetes brochure, and Know Your Numbers fliers and other diabetes prevention materials in your lobby or distribute to patients. 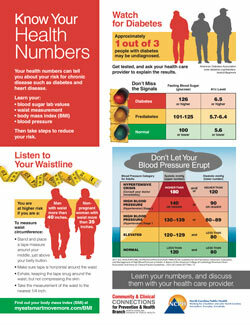 Click on the diagram for a full-sized copy of the flier.